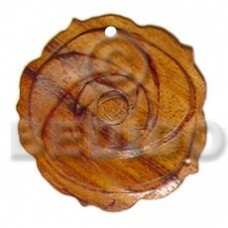 Manufacturer wooden earrings Wood rose 35mm..
Latest designs of Horn baluster 20mm.. 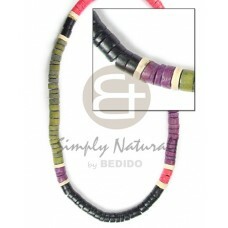 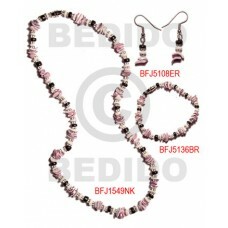 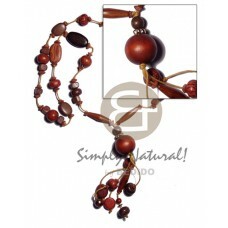 Manufacturer wooden earrings 4-5mm coco heishe black/khaki grn/red combination..
Nat. 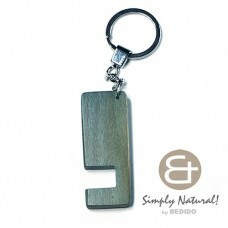 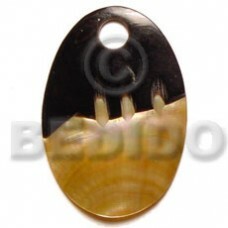 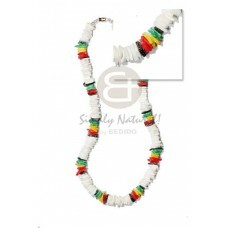 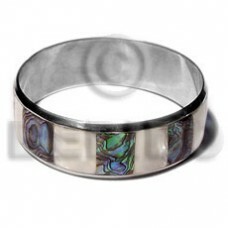 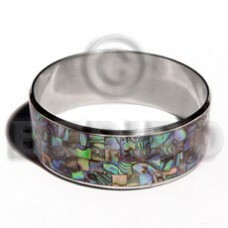 white wood double beak slidecut 19mmx10mm..
Natural Laminated inlaid paua /hammershell nat. 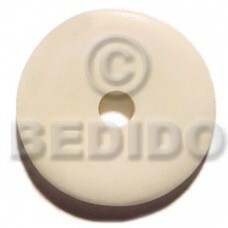 white alt. 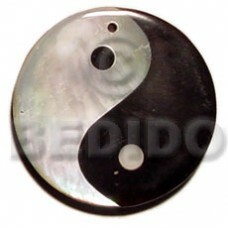 in 1 inch stainless metal / 65mm in diameter..
Latest designs of Yin yang blacktab and kabibe 40 mm..
Natural Kukui nuts in painted graduated color w/ alternate design ( design on both sides of kukui ) ( 16 p..
Quality Tan / bleach wood tube w/black/bleach coco pklt.. 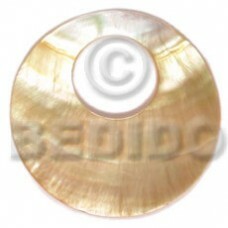 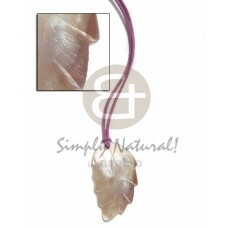 Tropical 40mm round mop w/ 16mm hole..
Quality Lavender leather thong w/ 60x32mm hammershell leaf pendant.. 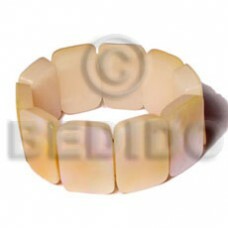 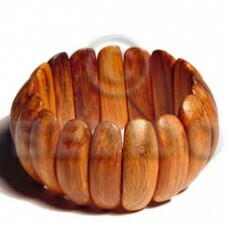 Manufacturer wooden earrings Aqua blue hammershell elastic bangle.. 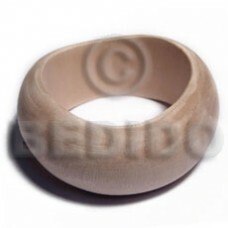 Manufacturer wooden earrings Mop oval w/ skin 40mm.. 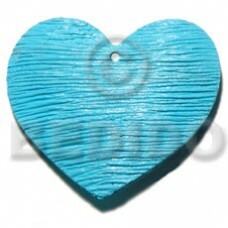 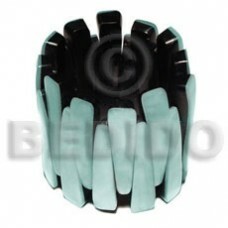 Tropical 50mm textured heart shaped aqua blue nat. 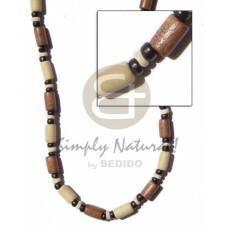 wood pendant..
40mm round white bone w/ 10mm center hole.. 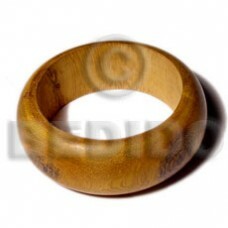 Elegant Robles rounded wood bangle w/ clear coat finish / ht= 1 inch / 65mm inner diameter / 82mm outer dia..
Quality Raw natural wooden bangle casing only ht=35mm and 27mm / 70mm inner diameter / 10mm thickness.. 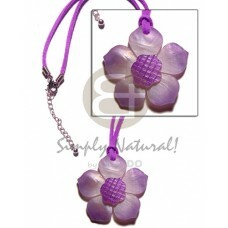 Manufacturer Tassled 50mm pink butterfly hammershell pendant in metal chain & metal looping w/ glass beads accent..
Latest designs of Graduated lilac tones hammershell flower pendant in lilac wax cord..
Natural Natural wood stained in blue with semi gloss top coat phone stand in chrome keychain 64mm x 24mm x 5..
Natural 10mm coco flower beads red.. 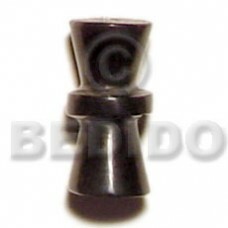 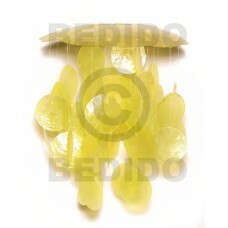 Manufacturer "kalandrakas"- tassled asstd. 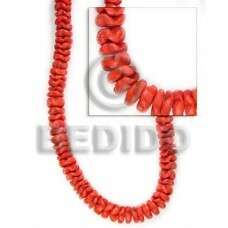 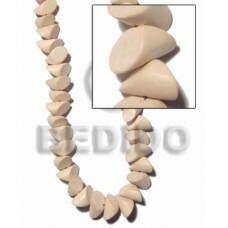 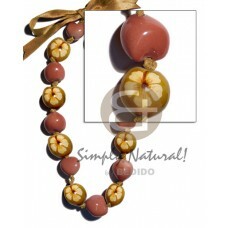 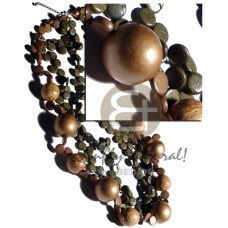 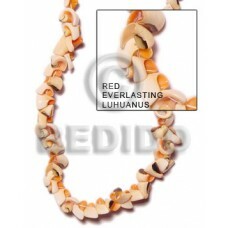 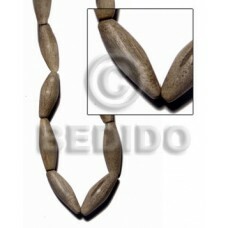 wood beads per necklace when ordered in wax cord / 32 in..
Philippines 30mmx20mm mop w/ resin backing elastic bangle..